Desktop publishing (abbreviated DTP) is the creation of documents using page layout skills on a personal computer. Desktop publishing software can generate layouts and produce typographic quality text and images comparable to traditional typography and printing. This technology allows individuals, businesses, and other organizations to self-publish a wide range of printed matter. Desktop publishing is also the main reference for digital typography. When used skillfully desktop publishing allows the user to produce a wide variety of materials, from menus to magazines and books, without the expense of commercial printing. 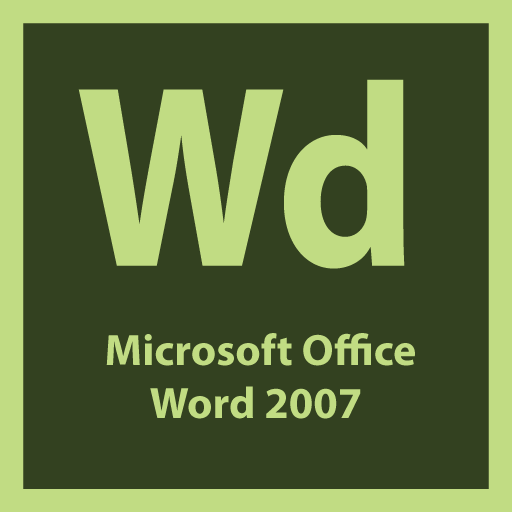 Who uses Desktop Publishing with Microsoft Word? The same DTP skills and software used for common paper and book publishing are sometimes used to create graphics for point of sale displays, promotional items, trade show exhibits, retail package designs and outdoor signs. Although what is classified as “DTP software” is usually limited to print and PDF publications, DTP skills aren’t limited to print. The content produced by desktop publishers may also be exported and used for electronic media. The job descriptions that include “DTP”, such as DTP Artist, often require skills using software for producing e-books, web content, and web pages, which may involve web design or user interface design for any graphical user interface. From a new interface to time-saving content galleries, this version of Microsoft Word brings a lot to the table. The course covers each of its new features and attributes, from understanding and navigating its new interface, to using new formatting controls and extensive page layout techniques. 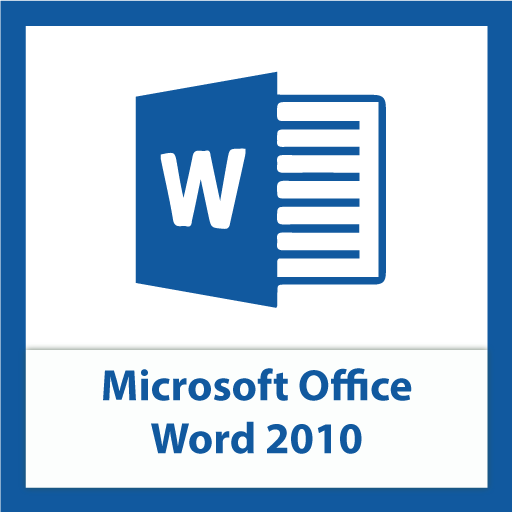 Whether new to Microsoft Word or wanting to learn more about it, this course gives insight into how to increase productivity and create professional documents with Microsoft Office Word 2007. Learn how to edit, find, replace and check for spelling in the word document. You will also learn to insert building blocks, Date and Time. You will learn how to format text and paragraph, change character and font attributes, apply borders and shading, creating bulleted and numbered lists. In this lesson you will see how the appearance of the document changes when you add a background, text watermark, header and footer. Learn how to create columns, tabular lists and tables. You will also learn how to change the look of the table by formatting it. You will learn how to insert and modify pictures and clipart, creating word art, drop cap text and text wrap, drawing and modifying shapes and finally you will learn how to insert symbols and equation. In this lesson you will learn how to insert SMARTART graphics into a document like charts and diagrams and format them too. Learn how to create and modify table of contents and index, also learn how to add cross reference and hyperlinks to a document. Explore the word options window and learn how to customize the quick access toolbar.